On Saturday the 10th of October, I attended another WordCamp, this time in Manchester. This was the closest WordCamp to my home that I have been to, which made things quite convenient. I also sponsored WordCamp Manchester as a micro-sponsor, which means a paid a little more for my ticket in order to contribute to the event. One of the best things I find about WordCamps, are the networking opportunities that are available. Every single WordCamp I attend, I always meet new and interesting people, which was the case at WordCamp Manchester. WordCamps attract all sorts of professionals, from designers and developers, through to content writers and entrepreneurs. People from all around the world attend WordCamps and its refreshing to see such a diverse group of individuals all working with WordPress. This time round, I met a whole bunch of talented individuals, including one of the co-founders of WordPress, Mike Little. You can see Mike in action here on the UK Genesis Podcast. WordCamps usually consist of a number of talks/presentations by various WordPress professionals or enthusiasts. The talks are all based around some area of WordPress, and can range from technical coding talks, though to more light hearted talks about the WordPress echo system. WordCamp Manchester hosted some really interested talks. Managing WordPress with Ansible by David Murphy. Building themes using the WP Customizer by David Murphy. Tracking your content marketing results accurately by Michael Cropper. 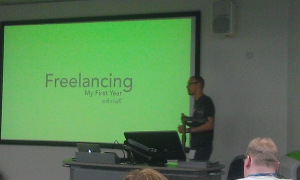 A year in freelancing – Lessons learned, tips and tricks by Mark Wilkinson. 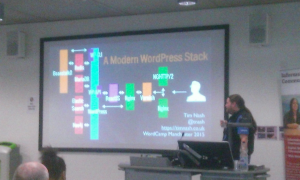 A very modern WordPress stack by Tim Nash. Testing in WordPress: building high quality products by Konstantinos Kouratoras. The day after WordCamp Manchester, the organisers put on a WordCamp contributors day, where people can (and are encouraged to) make various contributions to WordPress. I attended my fist contributors day back in February, after the Birmingham WordCamp, where I was a part of the accessibility team. This time round, I thought I would jump on the WordPress support team. Me, and a bunch of other WordPress folk spent the day helping other individuals out with their WordPress problems in the support forums. I have benefitted from, and earn my living from WordPress, which someone else was kind enough to create. In the past, I have also been on the other side of the free support forum, so it feels great to ‘give a little back’. We all need to earn a living, so I am by no means making an official commitment to this, but when possible, I am going to try and help out on either the WordPress or StudioPress support forums once a week. I am going to start by aiming at dedicating 2 hours per week to this, and see how I go from there. 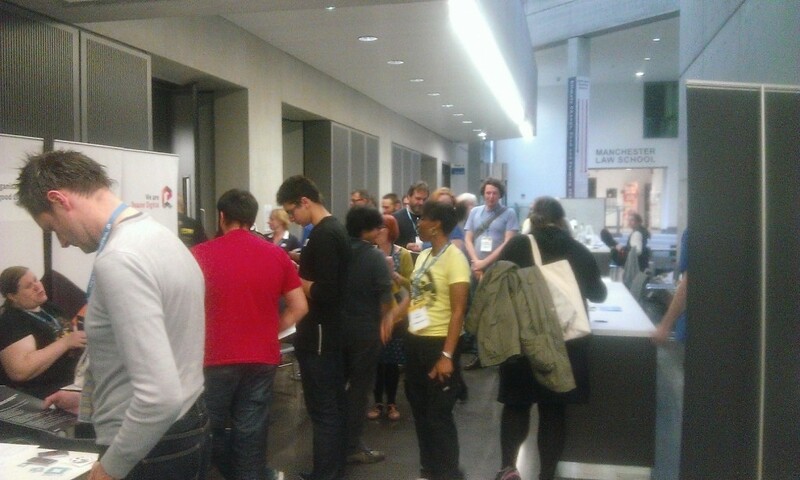 So as expected, WordCamp Manchester has been another successful and educational WordCamp. I’ve met a whole bunch of new, fairly local WordPress folk as well as catching up with other people I have met at various other WordCamps. 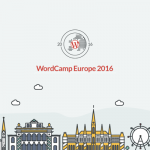 My next confirmed WordCamp is in Vienna net year, however I am aiming to attend others before then.